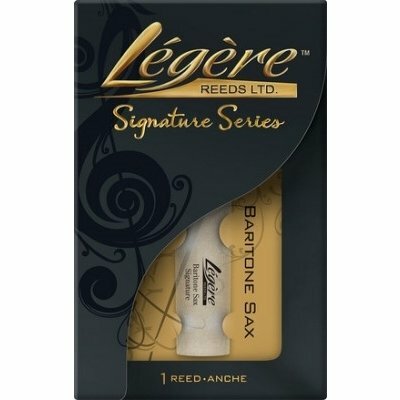 The V • 12 reeds for the Bb Clarinet are manufactured with rods of the same diameter as those used for the reeds for alto saxophone. 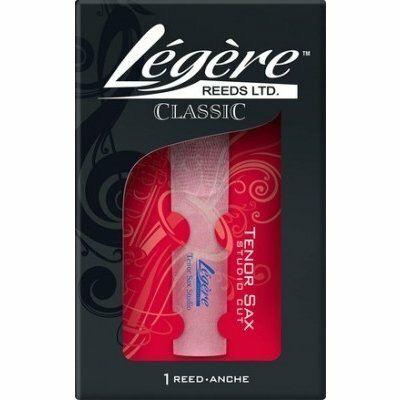 As a result the V • 12 reeds have a thicker heel and a longer and fuller vibrating plane than the traditional ones. 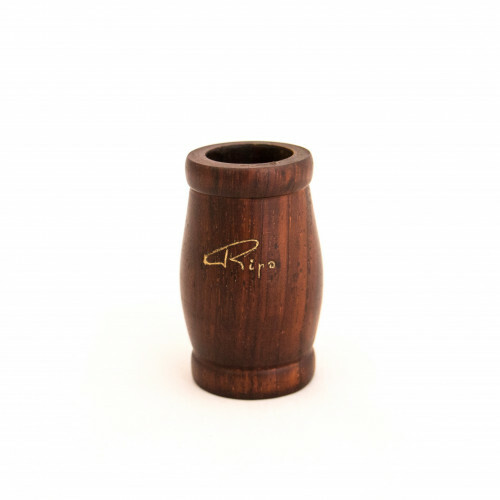 This allows a richer and darker sound to be obtained. The thickest tip gives body to the attack and makes it more resistant over time. 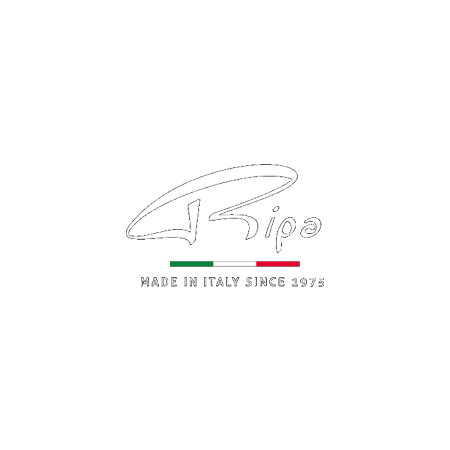 The introduction of the 3½ + measurement allows a gradation of more specific and close forces. This results in greater homogeneity between reeds of the same force. 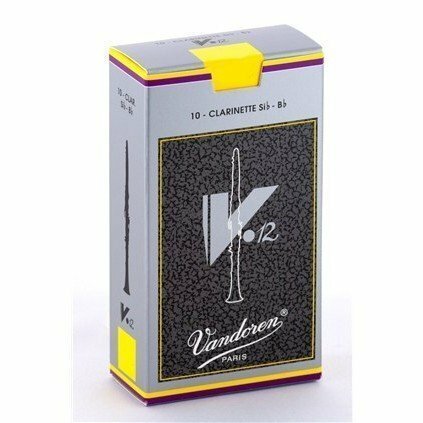 The V • 12 line also extends to the clarinet in Mib and Basso so as to offer a rich, warm and powerful sound.